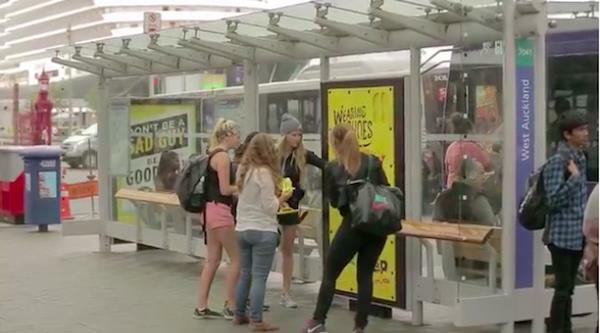 When we think about the coolest examples of interactive marketing, billboards don’t typically come to mind. People glance at them as they walk or drive by, and then they’re forgotten. 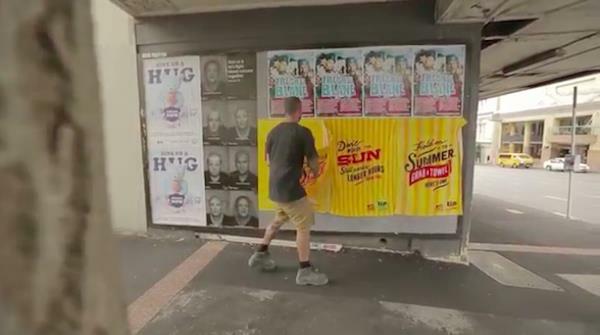 But not the billboards from Lemon & Paeroa (L&P). 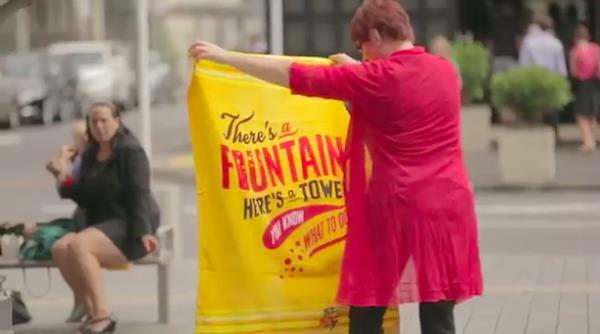 The New Zealand soft drink maker put an interactive spin on basic billboards by attaching promotional products. People could walk right up and grab a custom beach towel or a pair of foam flip flops – right off the ad itself. As summer winds down on the other side of the globe, L&P wanted to remind people to “hold on to summer.” We have to agree – few promos say summer more than colorful beach towels and easy-wear flip flops. And there’s something about detachable promos on billboards that’s so unique. Free stuff always draws people over – especially when it’s presented in a creative way. Like, oh we don’t know, affixed to billboards. These billboards are exponentially better than the static ones we’re used to seeing. They successfully engaged crowds of people with useful promotional items while promoting the L&P brand in a fun, unexpected way. With Spring Break upon us and summer right around the corner, now’s a great time to recreate this marketing idea for your own brand. It’s been a long, cold winter, and people are ready for some fun in the sun. Think about getting your brand out there in a creative way and engaging your customers with perfect-for-summer promos as L&P has done.